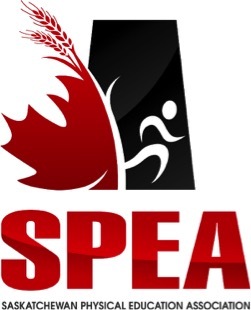 As a member of the Saskatchewan Physical Education Association (SPEA), one may access a variety of resources to support their physical education programs. One resource in particular we would like to highlight is the First Nations, Metis and Inuit kit. Regina Catholic Schools created a video series with multiple ideas for implementation. Within the video series you will find an overview of what is within the kit, followed by an introduction to various activities. This initiative was led by University of Regina Pre-service teacher, Holly Robinson and supported by her cooperating teacher and SPEA board member, Michala Hegi. The intent of the video series is to offer educators ideas for further exploration of the kit within elementary physical education classes. Implementation of these traditional games and activities found in the kit are contextual. How one utilizes the resource will be up to the teacher/students. Thank you to SPEA for the continued support of Saskatchewan teachers and thank you to Regina Catholic Schools for making the videos accessible to teachers in our province. For more information on borrowing or purchasing this kit, please contact Holly Stevens at the SPEA office.